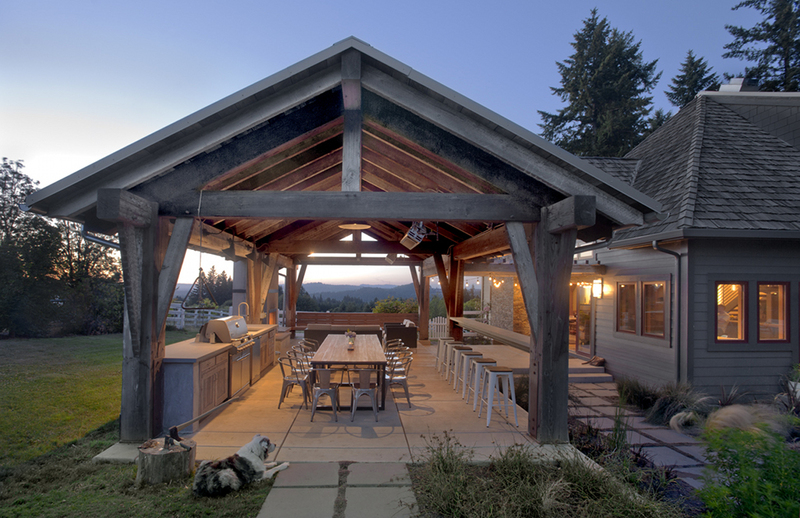 Reclaimed timbers are used for a West Coast family's pavilion. 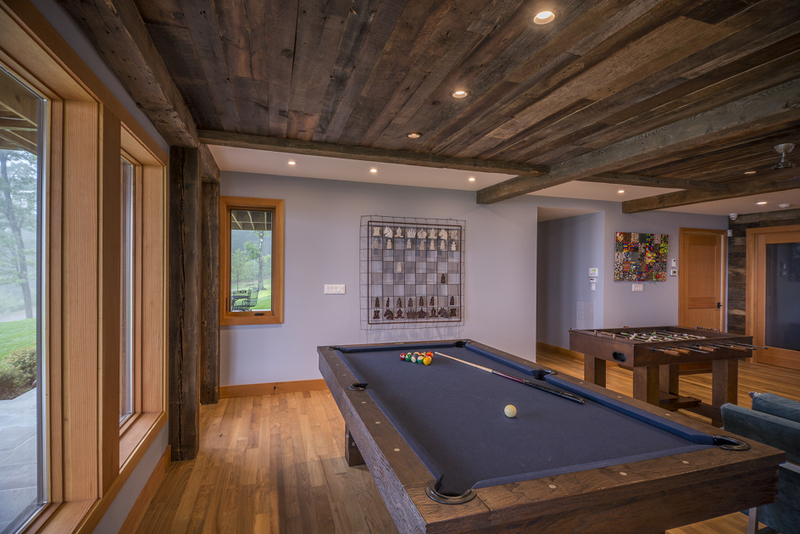 A family game room in Austerlitz, NY combined industrial salvaged timbers, American Prairie t&g, and Reclaimed Teak for a casual, relaxed space. 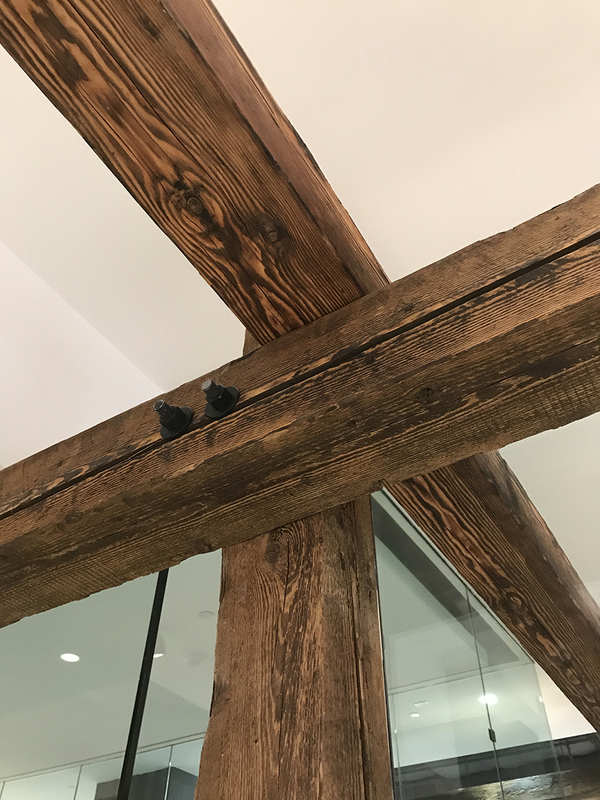 Salvaged ceiling timbers show original hole saw marks and deep patina. 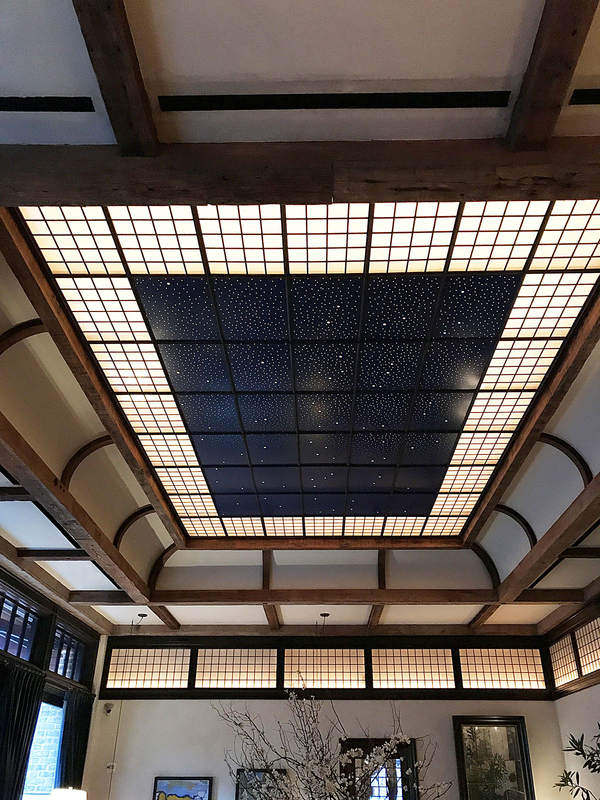 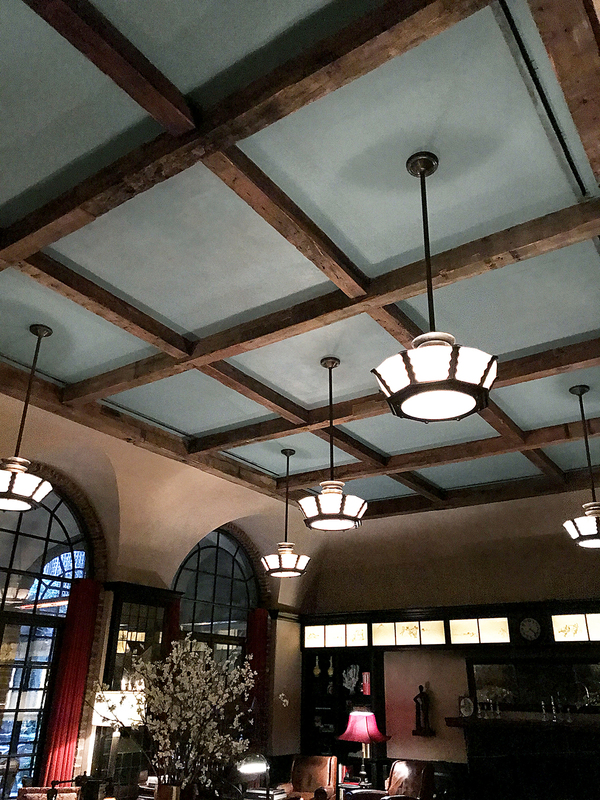 Hand-hewn timbers adorn the lobby ceiling of the Tribeca Hotel in New York City. 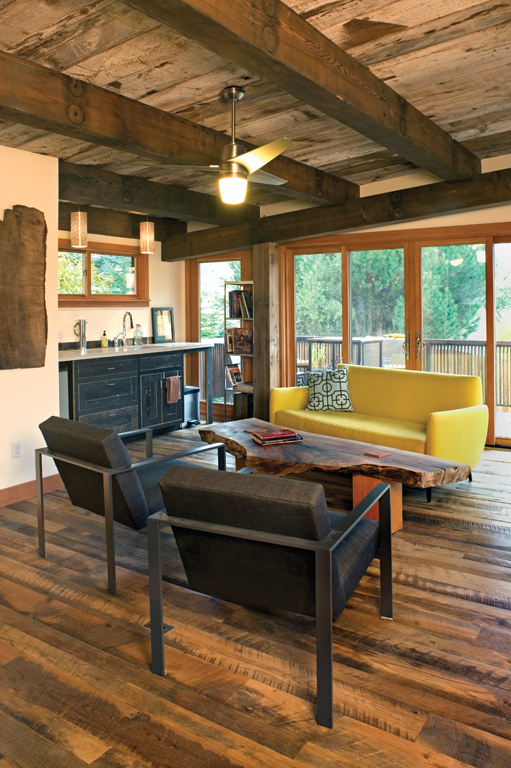 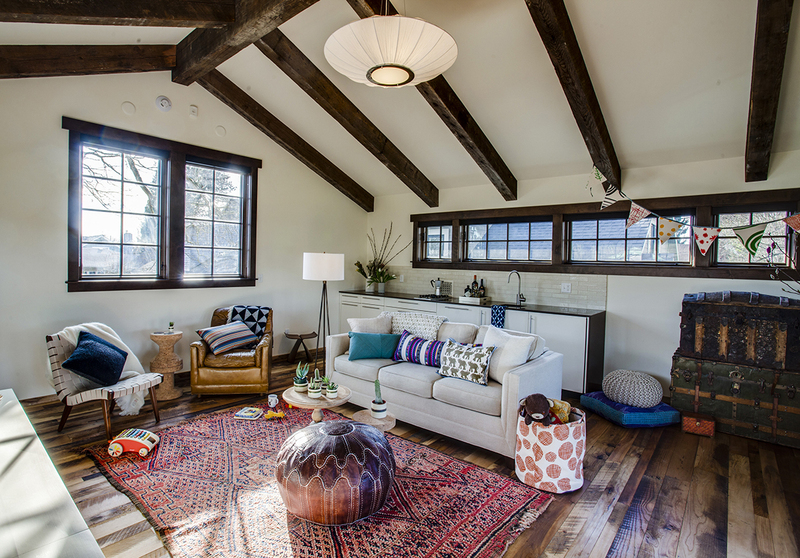 Reclaimed 27′ structural ridge-beam timber and rafters, combined with settlers plank mixed hardwoods reclaimed wood flooring round out this rustic modern living space. 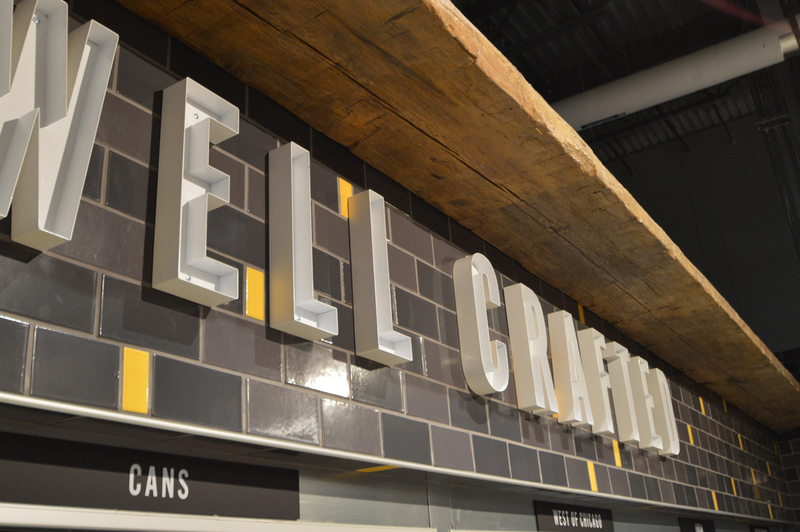 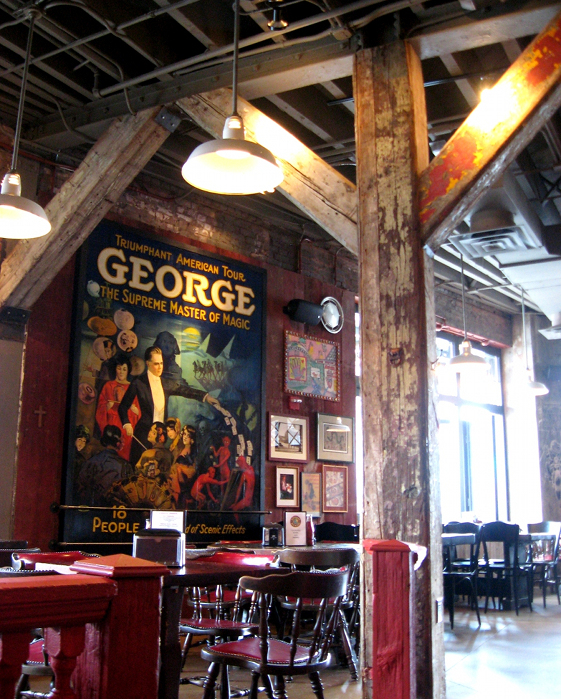 A New York BBQ space brought character and history to their space with reclaimed timbers as well as flooring. 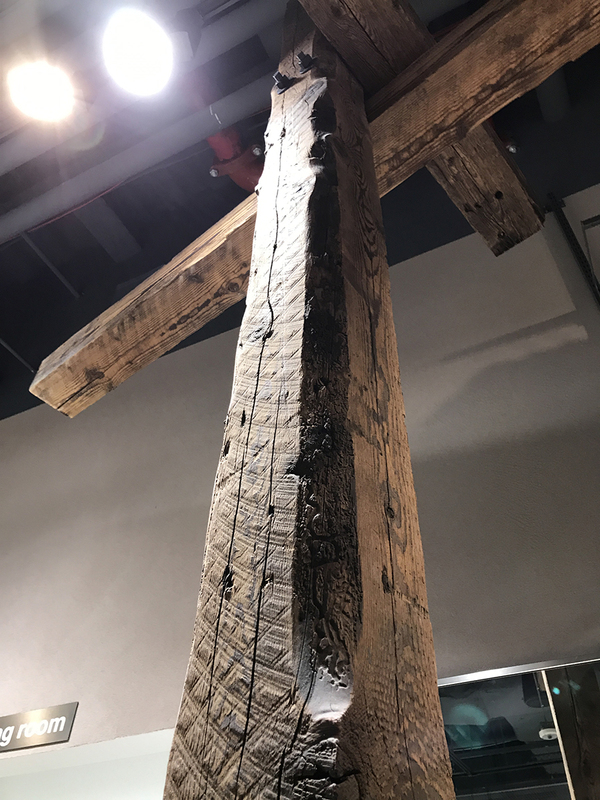 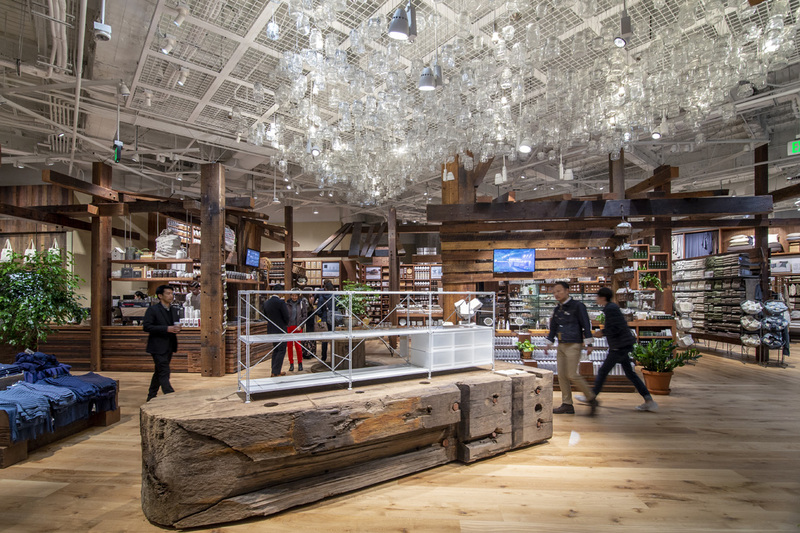 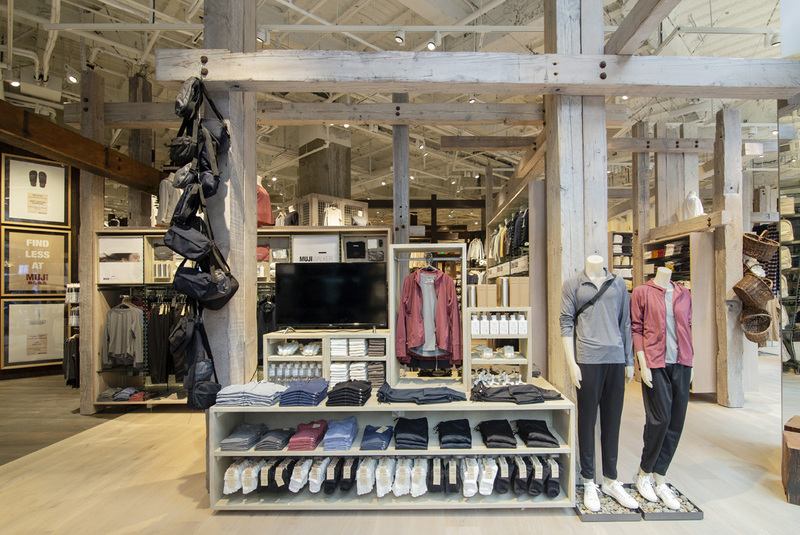 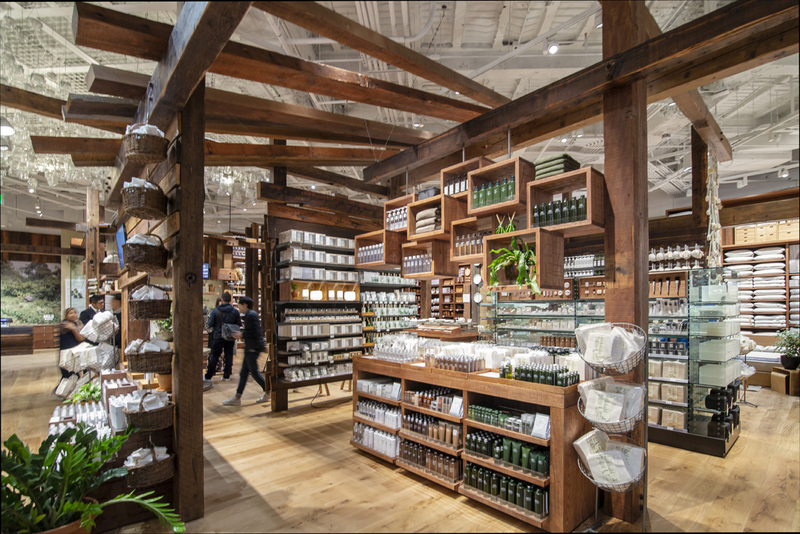 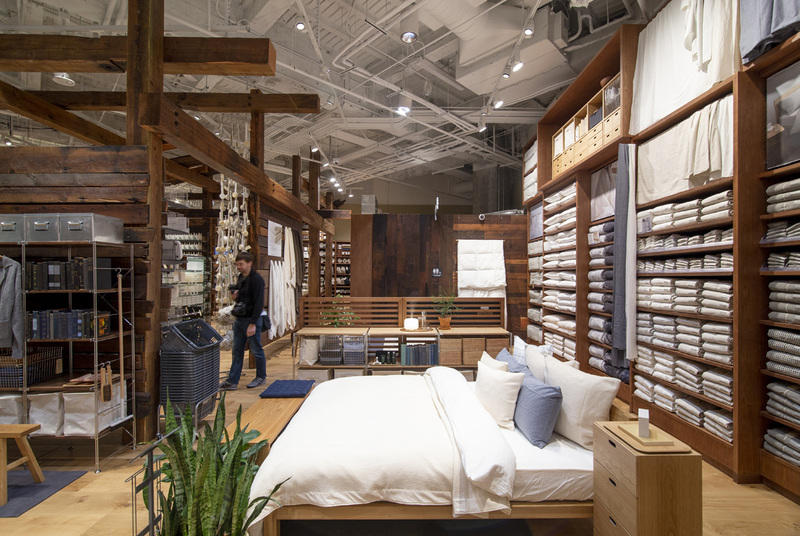 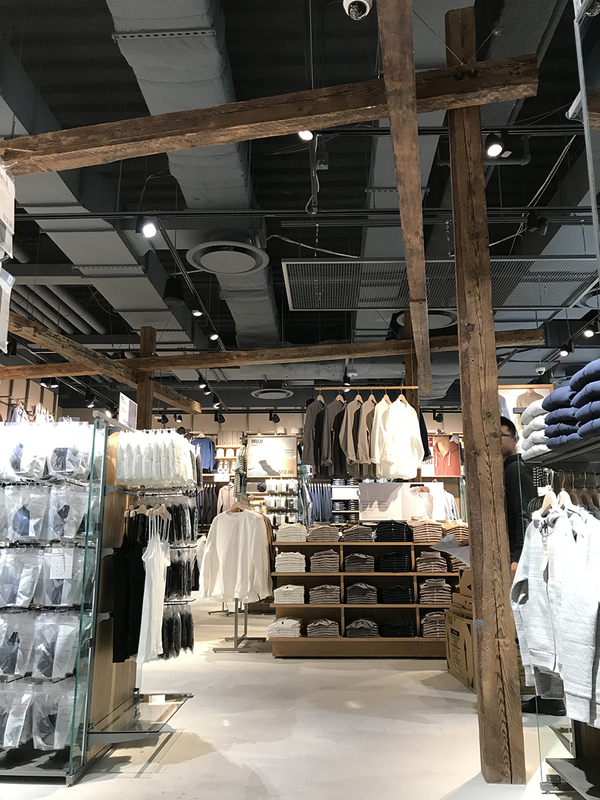 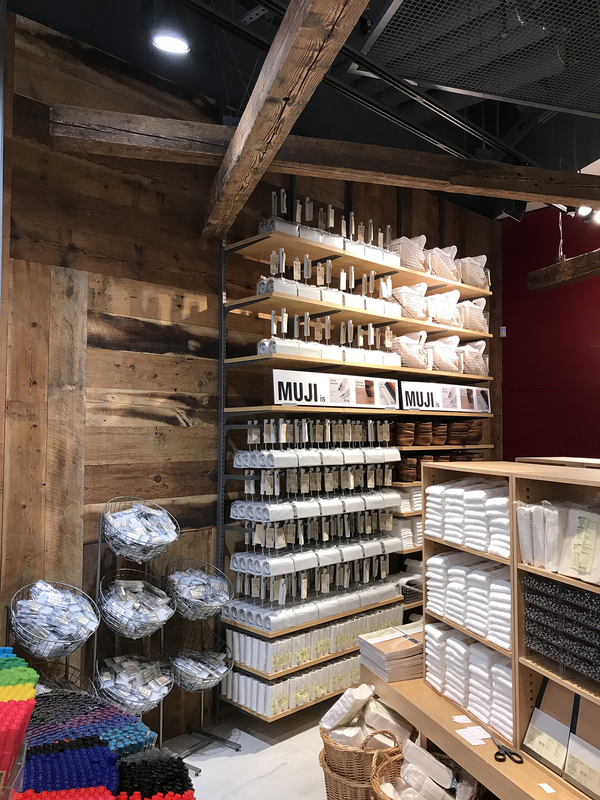 Sourced from the factories our country was built on, As-Found Industrial Reclaimed timbers often have a more uniform patina with bandsawn, circle sawn, or planed surfaces. 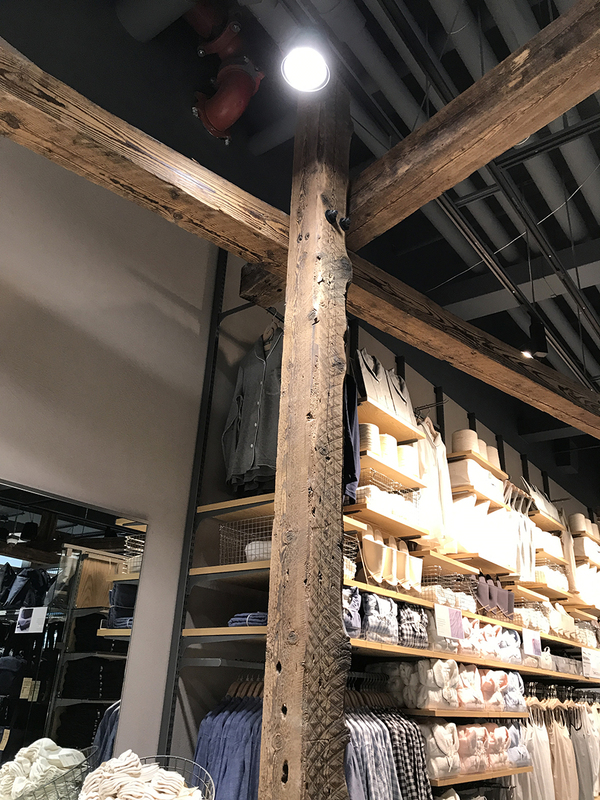 Signs of an industrious life are often revealed: original bolt holes, nail holes, fastener marks, ferrous staining, checking, occasional knots, and others.